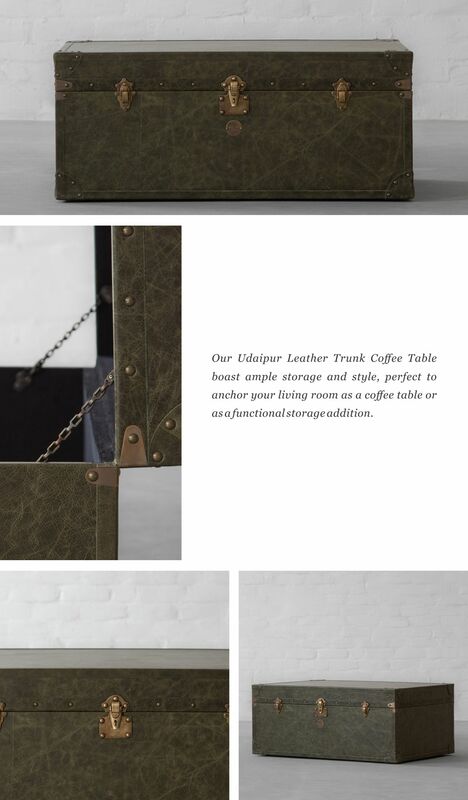 Introducing Gulmohar Lane Leather Trunks Collection! 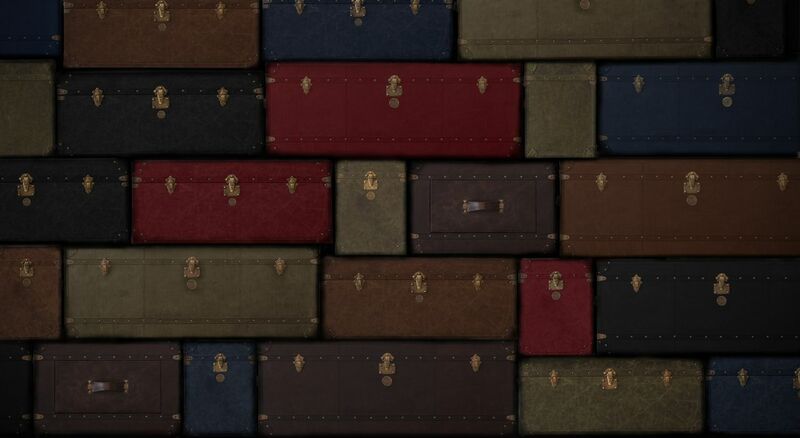 By prolonged voyages and expeditions, well-travelled trunks, protecting their owner's belongings have proved their enduring strength and quality craftsmanship since years. 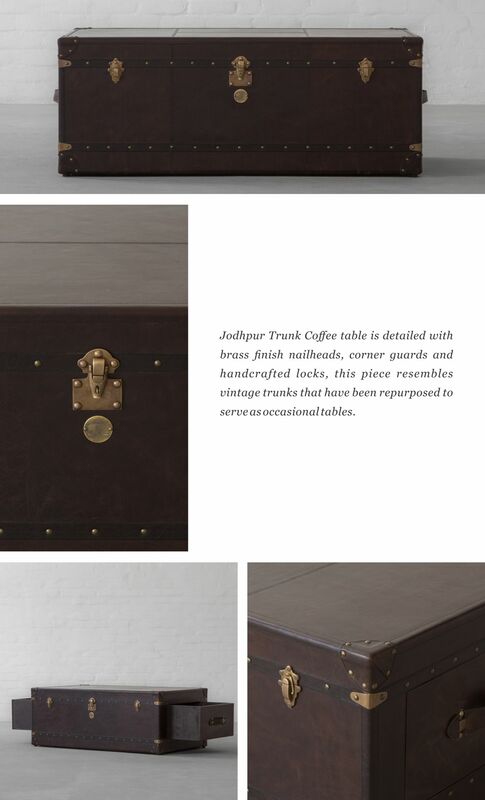 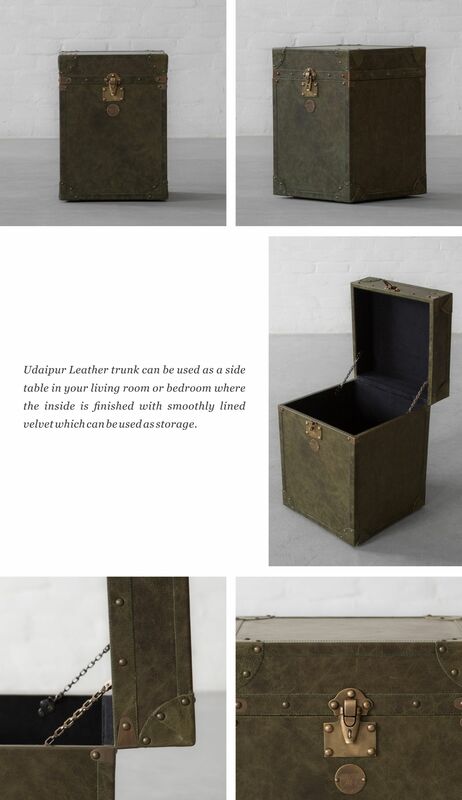 Inspired by the same spirit, our master craftsmen have crafted our Leather Trunk Collection, hand-cladded in fine quality leather, and detailed with brass nail heads and handmade locks to celebrate this age old art form.